at the Don Henderson Memorial Sportsplex on April 27th. 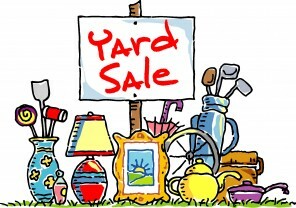 And don't forget to watch for info on our Annual Yard Sale coming up in May! 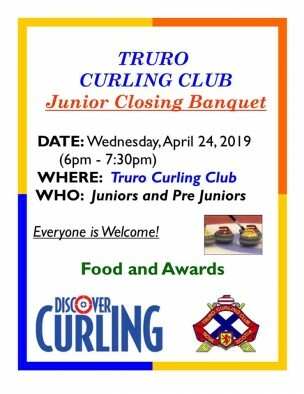 End 1-- The Truro Curling Club Annual General Meeting will be held Wednesday, April 10that 7 pm. Please plan to attend to ensure we make quorum and meet your new incoming Board of Directors. End 2 – Cheer on Team McEachren as they compete at the U18 Nationals in Sherwood Park Alberta. The team consists of Adam McEachren, Owen Purcell, Alex McDonah and Scott Weagle. You can follow their progress online. 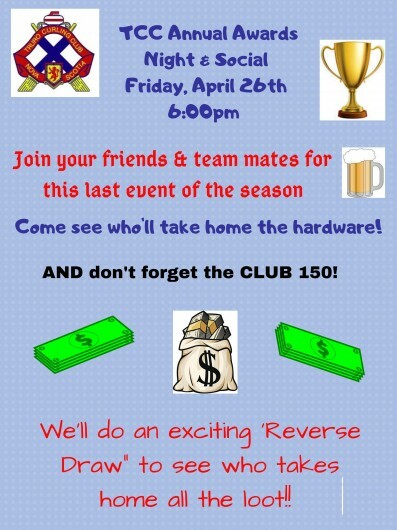 End 3 – Awards Night will be held Friday, April 26th with social hour starting at 6 pm and the awards presentation at 7 pm. Congratulations to Dwayne Green’s team on winning the Presidents Cup. The wining team members were Larry Higgins, Denise Green, Cletus MacIsaac and Gail Higgins. Also Congratulations to the Thomas Shield winning team of Peter Burgess. The final Thomas Shield winning team consisted of Craig Burgess, Lindsey Burgess, Ben Hennigar and Todd Burgess. This was a great format to end the season. 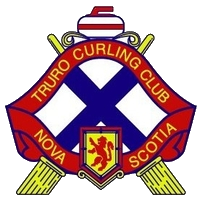 End 4 – The Truro Curling Club Annual Yard Sale will be held May 24th and 25th. Watch for more specific information on this great fundraising event. Please consider volunteering your time and donating items as both are greatly appreciated. End 5 – Over the summer please encourage any potential new members to come and give curling a try or encourage previous members who have taken a break to return to the club. Curling is a great way to spend the winter. 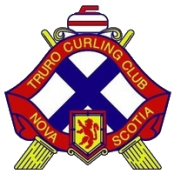 End 6 – While enjoying those summer beverages please remember you can donate your recyclables to the Truro Curling Club when dropping them off at the bottle depot. End 7 – Please support our great sponsors whenever you have the opportunity. Their sponsorship dollars are extremely important in helping our club to operate. End 8– Thank you to all the club members who volunteer their time and talents to keep our club running smoothly. Whether it is helping with the ice, club maintenance, doing the finances, fundraising, supporting club events, coaching and instructing or being a board member, please know your efforts are greatly appreciated.